Please find your personal Sylvia Browne oracle card displayed above. 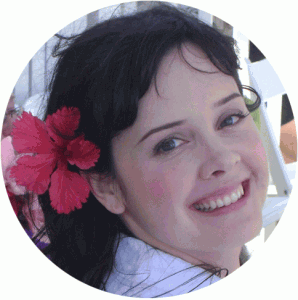 To draw a new oracle card, simply reload the page. Please note: this free Sylvia Browne card reading displays only 7 of the 74 Spiritual Reading cards. To buy the entire deck of Sylvia Browne’s beautiful cards, please visit the link below. Product Information: “The 74 cards in this deck can be used individually for meditation, or a group of them can be utilized for spiritual insight into your own life. Regardless of how you use them, I know that they’ll give you a greater understanding of your true self and help you see that you were created for a purpose by God, who loves you deeply. Always remember that spirituality isn’t measured by fame or acclaim, but by the large and small deeds that sometimes only you and God know about. 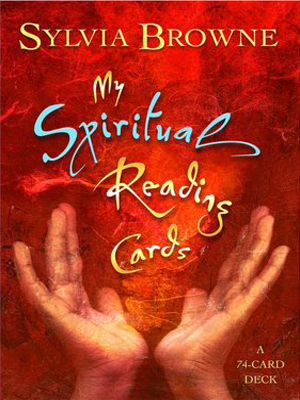 Buy Sylvia Browne’s My Spiritual Reading Cards today and offer free oracle card readings to your friends and loved ones!